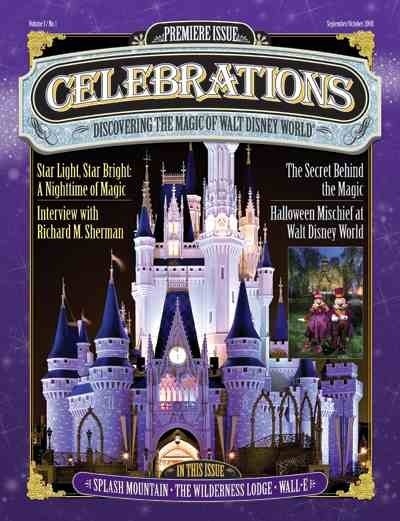 On this week’s show, I’m joined by Celebrations Magazine publisher and Editor Tim Foster, and we talk about everything from publishing a Disney magazine to what’s coming in the future to why it is that even “mature adults” (read: middle-aged guys) love going to WDW! 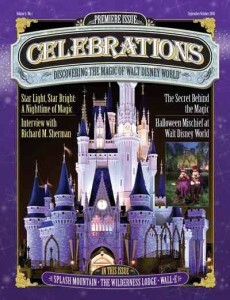 Come join us and hang out for podcast episode 20 of WDW mousenger! This week’s trivia question: in the original movie Snow a white, there is a scene with Snow White dancing with the dwarves. At one point, Snow White is dancing with Dopey, who is on the shoulders of another dwarf. Whose shoulders is he riding on?